The global status that the 2 way radio enjoyed is also one of the biggest reasons for its adaptation into various communicative derivatives including the modern day walkie talkie and even the modern cellular phone. Before it achieved this global, improved status; however; the two way radio was one of the most rudimentary objects that could be used in police surveillance. The first radio was so heavy and cumbersome that it used to take up the entire backseat of the police car. While it might have had many benefits, the sheer size and volume of the object made it difficult to catch and apprehend criminals at the earliest. 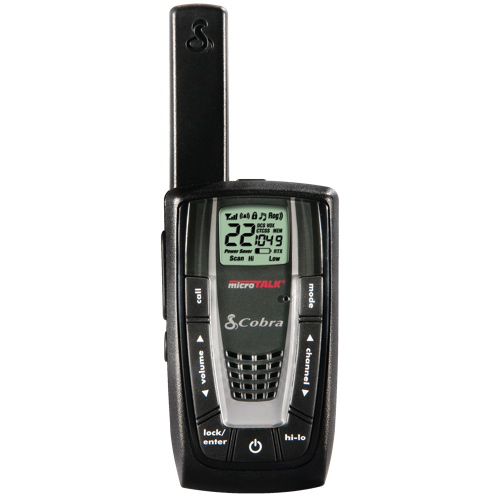 With technological improvements and the right incentive, the two way radio has improved leaps and bounds . What once used to occupy almost half the car space can now be fitted into a pocket with ease, while fulfilling the same purpose as its predecessor.